Some lawmakers in Carson City are pushing a bill that basically declares that it is none of your business how your tax money is spent. Senate Bill 224 would make the names of recipients of pensions through the Public Employees’ Retirement System secret. The first glimpse at the kinds of duplicity this bill invites is the fact that two of the three chief sponsors of the bill — state Sens. David Parks and Joyce Woodhouse — are currently drawing six-figure pensions from PERS, a fact that would not be known if this bill were already in law. The answer is: When that person no longer obliges the public to guarantee that pension. Right now the taxpayers are on the hook for $40 billion in unfunded liabilities, when standard accounting practices are used to make the calculation. Never mind that the taxpayers paid half of the pension contributions for that government worker retiree and all of the rather princely salary that public employee used for their half of the contribution. Perhaps the most egregious argument made in the hearing is that the bill would cut the cost of litigation. 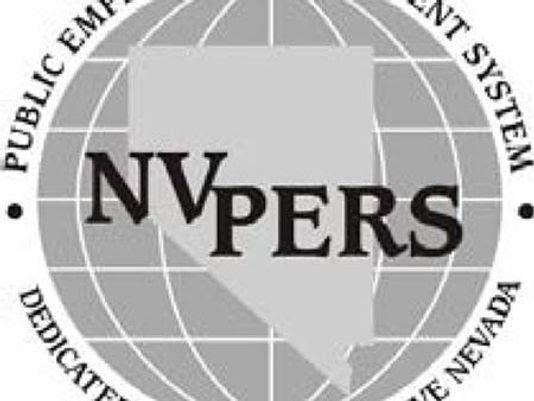 It was PERS itself that created that cost by trying to skirt court rulings that stated the names of public pensioners and their pension amounts are public records under the Nevada public records law, which states that its purpose is to foster democratic principles by providing taxpayers with access to public records. In another example, Fellner noted that the importance of disclosing names was highlighted when a Los Angeles television station discovered that a police officer who was drawing a disability pension from one city was working full-time as a police officer for another agency. “This type of abuse will be impossible to detect if SB224 becomes law and makes secret the names of those drawing tax-funded public pensions,” he testified, adding that 20 states maintain online public pension databases. Yet in a previous court case NPRI’s attorney Joseph Becker observed that there are retirees in their 40’s collecting six-figure disbursements from PERS, while still earning income from other sources. “Only through the publication of name, pension payout and related data can the public better understand how the system works and the legislative purpose be effectuated,” he wrote. Lawmakers should reject SB224’s effort to blinder the public. If not, Gov. Steve Sisolak — who once told a newspaper columnist, this one, that public employee contracting should be transparent and that the public employee pension system was overdue for reform — should veto it. Next story Not so smart now, are they?